Whether we are talking about a corporate event, a fundraising, a wedding or a special anniversary, there’s one element which should always be present. No, we are not referring to a well-stocked bar – although that can enhance guests’ enjoyment as well. We are talking about engagement. Focusing on interactivity will help you plan event attendees will remember for years and years in a row. rePercussion is an entertainment choice you should consider if you want your next event to be a truly memorable one. Their act combines high-energy drumming with hilarious comedy and crowd interaction to deliver an unforgettable, highly-interactive experience every single time. If you want to learn more about them and how they can cook up a storm on stage at any event, all you have to do is keep on reading! rePercussion’s dynamic beats will keep guests immersed throughout the show – which can be up to 45 minutes long. Attendees will be amazed by how energetic their performance is and they will not be able to keep their eyes off the stage. With every beat, with every sound, with every move, their goal is to bring an element of novelty into their routine and surprise their audience. There’s never a single moment of boredom while they are on stage because there’s always something going on to keep guests engaged! 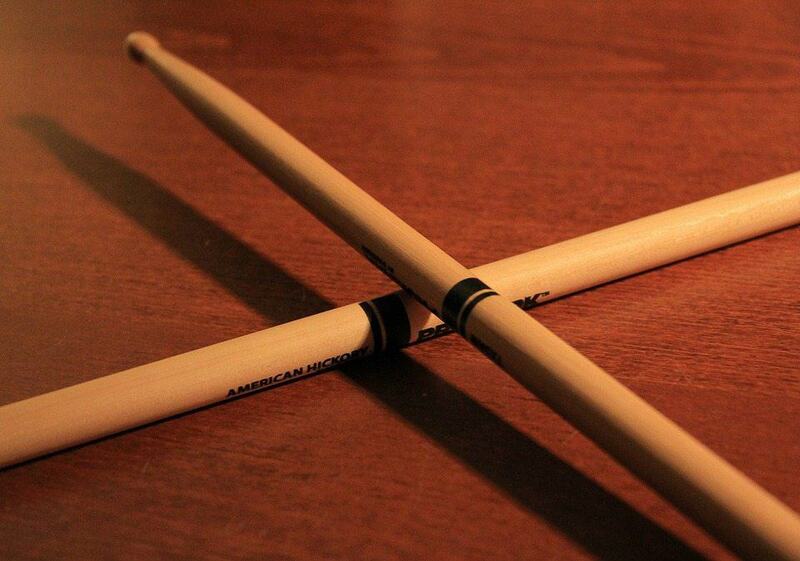 So, it is no surprise their creative act was dubbed America’s Premiere Comedy Drumming Show! 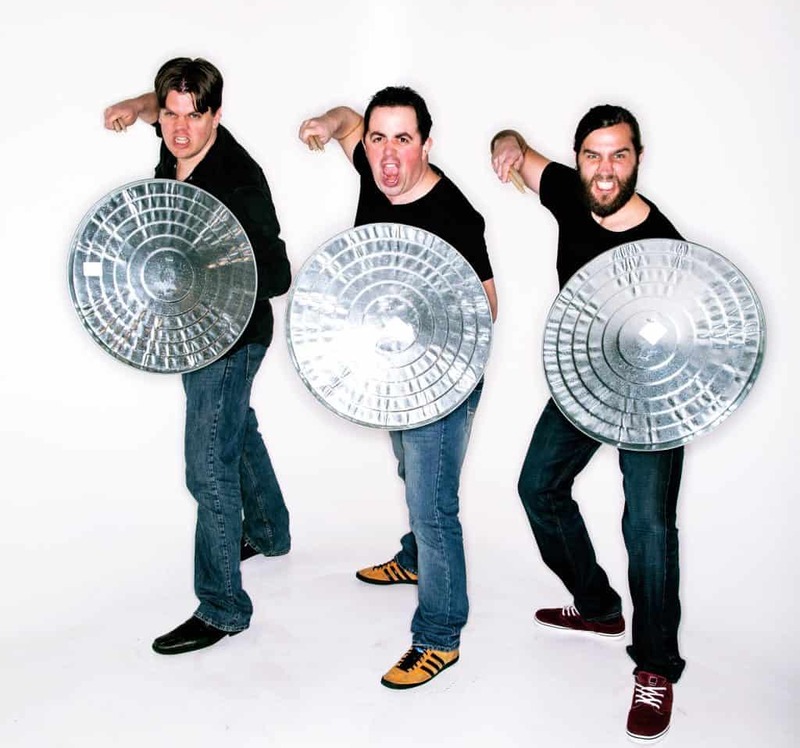 rePercussion3 is an experienced group in the entertainment industry. They performed for hundreds of thousands of people in venues located all over the world. Moreover, one of the things experience has taught them is that the fastest way to bring together an audience and make a genuine connection is through laughter. This is why they have placed comedy at the heart of their shows. Through witty remarks, personalized, clean jokes and clever puns, they ensure guests can unwind, enjoy the show and keep a smile on their faces throughout the performance. From the second they step on the stage, rePercussion4 fills the room with positive energy which lets attendees know they are in for a good time. One of the best qualities about them is that they are very skilled when it comes creating an interactive environment. No matter how large your event is, every single guest in the room will feel involved in the group’s charismatic performances. They even invite members of the audience on stage with them to break that barrier which often exists between artists performing on stage and the public. All while making sure nobody else feels excluded. What’s more, their show can be customized based on the needs of the client and the guests. This way, their performance can be perfectly tailored to the audience and thus more interactive. Now you know more about rePercussion6 and what makes them stand out among other entertainers. If you are looking for high-quality entertainment for an upcoming event and think they would be a right fit, make sure to contact us as soon as possible. You can give us a call at 1-615-283-0039 or fill in this short online form!